Cooking with wood chunks or charcoal is easier than ever with the Firemagic charcoal basket. 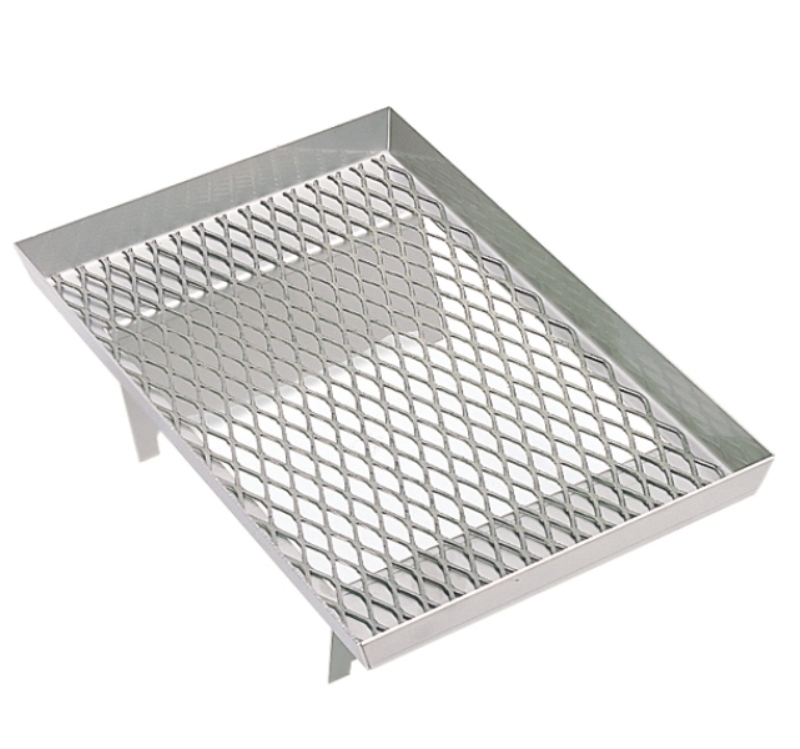 Made of 100% stainless steel, the basket sits on top of a burner pair, using the gas burners to ignite the chunks or coals. Your charcoal fire is ready to cook in minutes. Lets your Firemagic gas grill double as a charcoal grill as well!